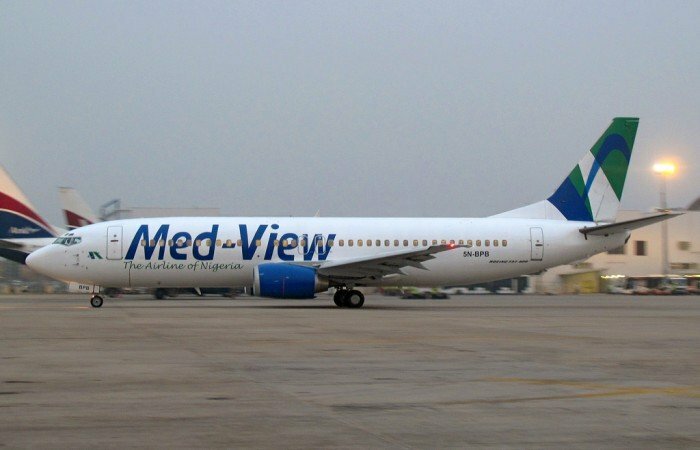 Medview Airline will begin scheduled flight operations to Dubai,United Arab Emirates, on December 7 from Lagos via Abuja. 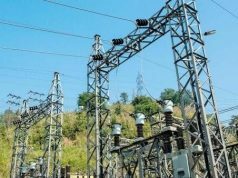 This is according to its Chief Executive Officer, Muneer Bankole. Bankole said that the airline was grateful to the Ministry of Aviation, government parastatals, agencies, travel agencies and passengers who participated in its inaugural flight. He assured them that the carrier was committed to dedicated service on the route. He said the airline package for tourists to Dubai include air fare, visa, accommodation and tour guides at reasonable rates. 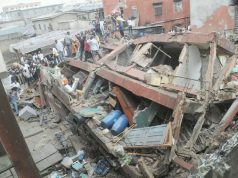 He added that there were various packages for traders and business travellers. According to him, economy passengers will enjoy a two-piece baggage allowance of 25 kg each, while Business Class will have three-piece baggage. 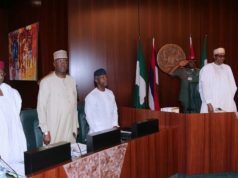 He explained that activities lined up for the inaugural flight include a brief ceremony at Murtala Muhammed International Airport, Lagos and a dinner with business and diplomatic communities in Dubai. The airline has three weekly flights from Lagos via Abuja to Dubai on Tuesdays, Thursdays and Sundays with outbound departure at 1.45 p.m.